The big changes to Halo multiplayer keep coming to the next entry in the sci-fi shooter franchise. Microsoft's just announced that a new set of class-based Specialization ranks that players can earn after they hit level 50. 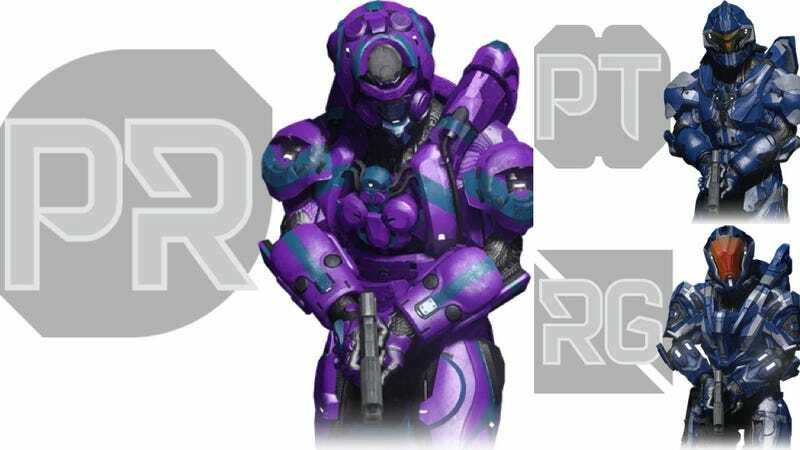 As explained on Halo Waypoint, specializations dole out armor modifications designed to enhance certain playstyles. So, the Wetwork specialization opens up mods that let players ramp up stealth movement, making them harder to be seen or heard, whereas the Stalker specialization lets you track opponents who have shot at you. Halo 4 will feature eight specializations, which will each have 10 ranks. Two Specializations will be available when the game comes out and the remaining six will be available for download for free after launch. If you get the Limited Edition of Halo 4, you get access to all specializations right away. For $99, the Limited Edition of Halo 4 comes with access to those eight specializations, War Games Map Pack Access —which pre-pays for nine future multiplayer environments—along with a special version of the Forward Unto Dawn live-action series set in the Halo universe and skins for in-game armor and Xbox Live avatars. You'll also get a UNSC Infinity Briefing Packet Those who don't get special edition can buy the War Games Map Pack Access separately for $24.99.